Google has released a couple of important updates for G Suite this October. 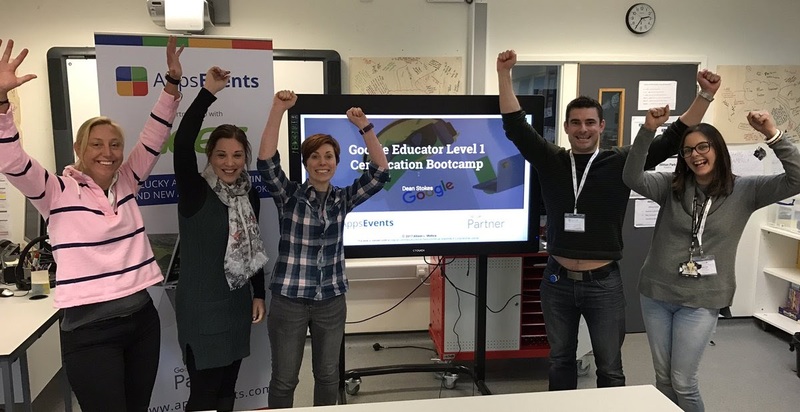 Here is our digest of some key updates particularly useful for educators, education support staff, and school leadership. Google Calendar on the web has a new modern, responsive look with a host of new features that will surely help you better manage your time. Below are some of the highlights. The new Calendar lets you hide weekends and declined events. You can also easily hide the left sidebar menu. Less clutter, more focus! You can now see all the event details in one click without leaving your current Calendar view. You can right-click an event to quickly join the meeting, delete it, or change the color. Quickly create new events by simply clicking on an empty space on your calendar. To see the whole year at a glance, choose Year view. Great for annual planning! In Day view, you can view two or more calendars from different people at the same time side by side. To learn more about the new Google Calendar, refer to this announcement or this Help center article. In the new Google Sites, it is now possible to nest up to five levels of pages. To nest a page within a page, simply drag and drop it into your desired location from the Pages menu on the right hand side of your screen. 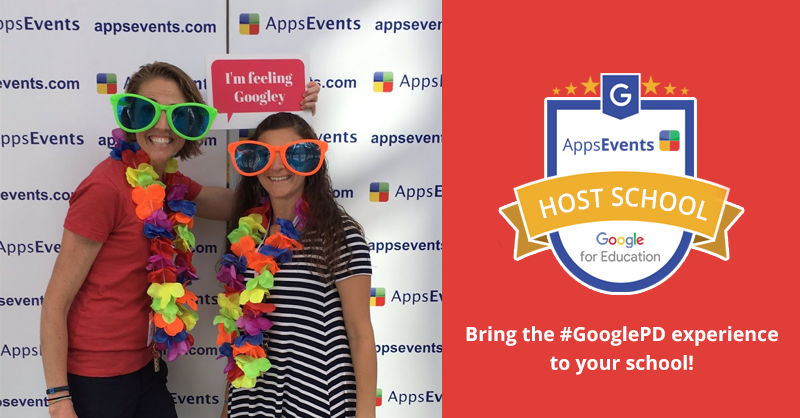 Visit this link to learn more about managing pages on Google Sites. As with other core G Suite products, you can now extend the functionality of Gmail through add-ons! Most of the released add-ons are geared towards project management and business workflow, but feel free to explore the Marketplace to see if a particular application you currently use is supported or explore the options available and discover a new tool you’ll love. Learn more here. 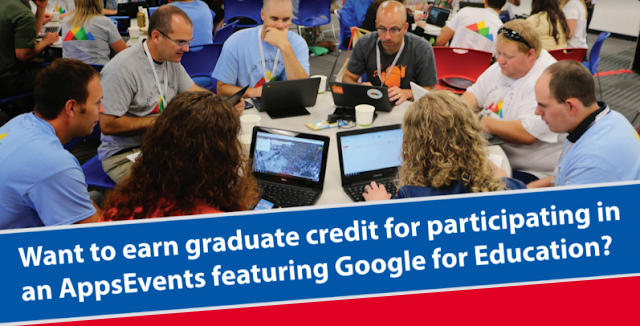 Join a #GooglePD near you! Visit appsevents.comhttps://appsevents.com/ today.